Your pizza box is the one marketing piece every customer loves to receive. Learn how to use it to its fullest advantage. 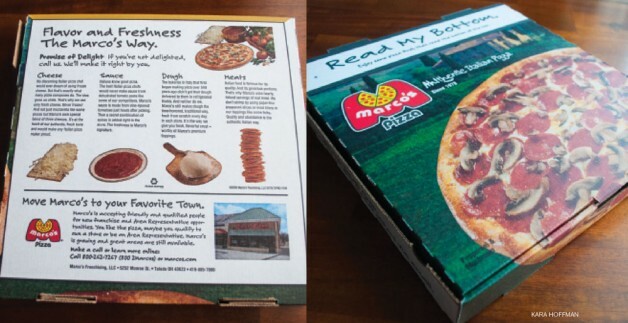 PMQ Pizza Magazine’s article offers clever ideas on how to unleash the marketing potential of your pizza boxes.